If your Nissan has a problem, the staff at Pacific Car Care are here for you. 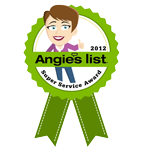 No issue is too big or too small for our trained, knowledgeable staff. We perform thorough diagnostics on every vehicle we service, to make sure that we don't just fix one issue but attend to all potential areas that could present problems. These preventative measures are important in maintaining the condition and optimizing the performance of your vehicle, potentially increasing the life of your vehicle and its resale value. From routine to specific Nissan service and repairs, we know what it takes to get your car up and running again. But perhaps more importantly, we don't just care about cars. We care about our customers and their well being. This means more than just providing excellent Nissan repairs at reasonable prices. To us, caring for our customers means tending to their concerns, explaining the work required and ensuring their complete satisfaction throughout the entire interaction. 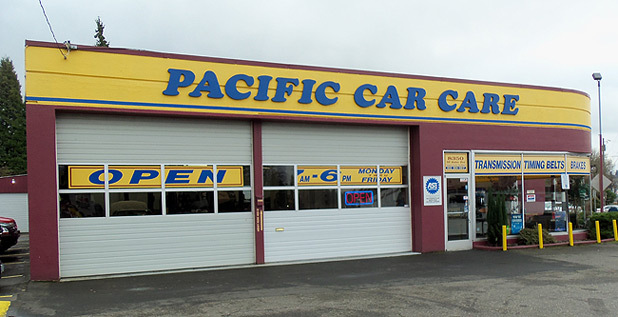 This is what separates Pacific Car Care from the competition: we know cars and we know how to treat people. 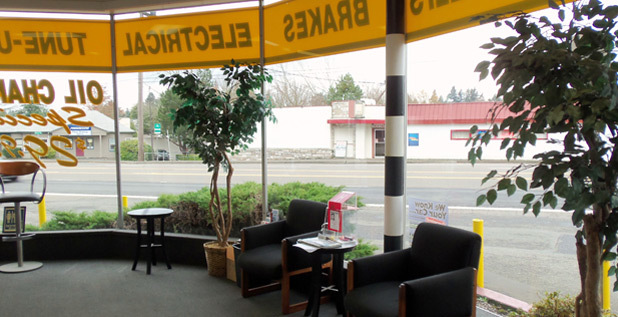 Do business with Pacific Car Care in Portland, because we know about more than just cars, we know people.